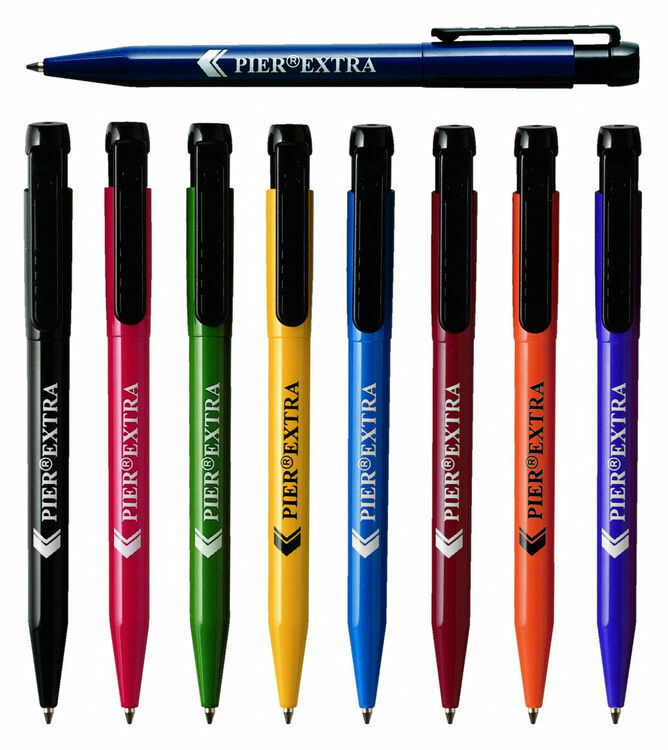 One of our most popular promotional pens, the Pier Extra Retractable Pen stands out as a result of its vividly colourful barrel. 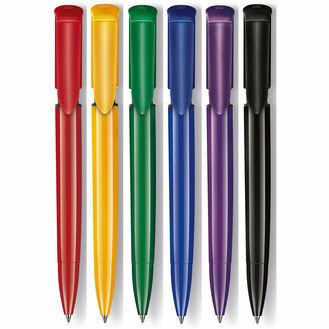 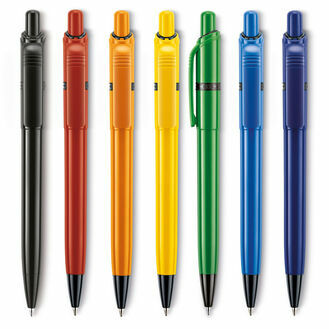 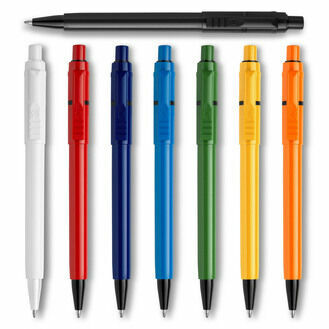 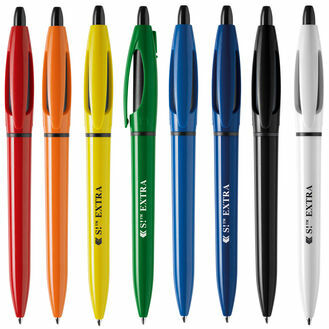 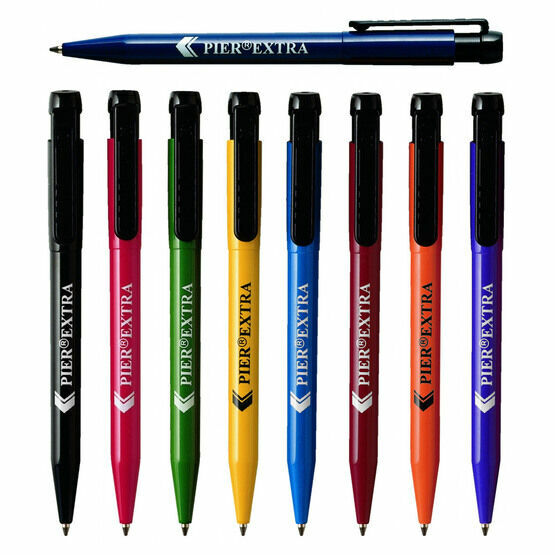 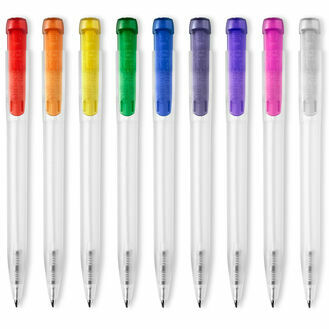 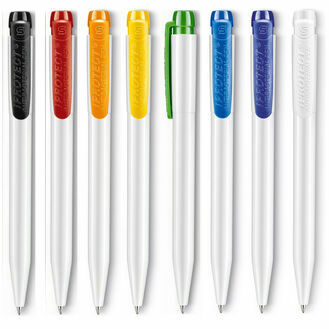 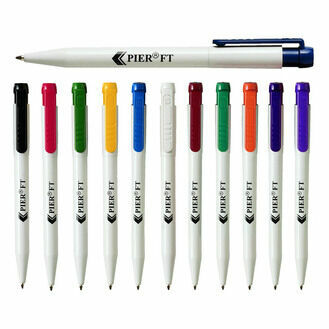 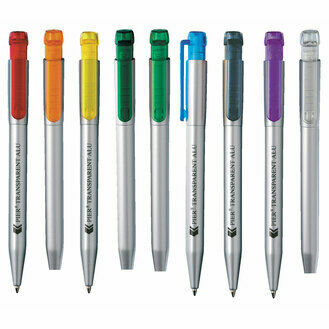 Through customisation of the barrel, branded Pier Extra Pens can be an excellent marketing platform for a company. 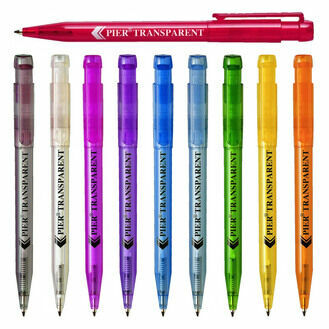 Great item, clear crisp print exactly as requested with fast delivery. 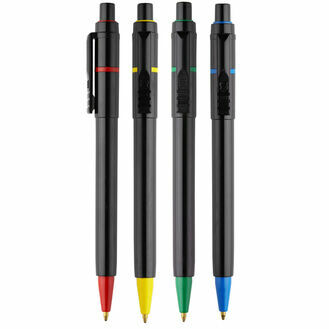 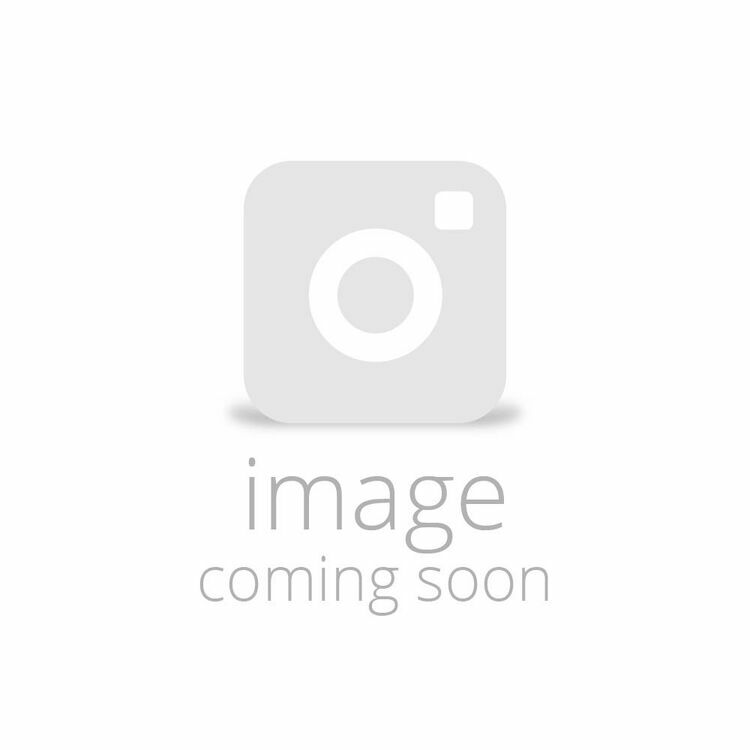 I would recommend this product to a friend as I found the quality to a very high standard with a speedy delivery time and excellent customer service.